Broderick Court is a thoroughly attractive urban property with a huge amount to offer. 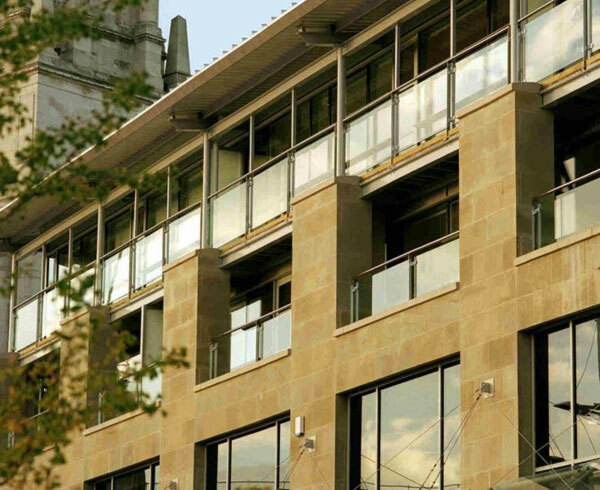 Its central location immediately makes it an ideal choice for any professional who is based in the heart of Leeds. But the apartments in Broderick Court provide much more than mere practicality; they also offer bags of room and a fantastic view of Millennium Square. The interior of Broderick Court has been fitted out with traditional-styled wooden kitchens and bathrooms giving each apartment a thoroughly homely and wholesome feel. Yet the exterior of the property is actually much more contemporary looking with its wide steel-fronted balconies. This property is a mere stone s throw from many of the city s main shops pubs and clubs making it an extremely desirable place to live. Yet you will not have to sacrifice your peace simply for the sake of convenience as this is a surprisingly quiet area to reside in.